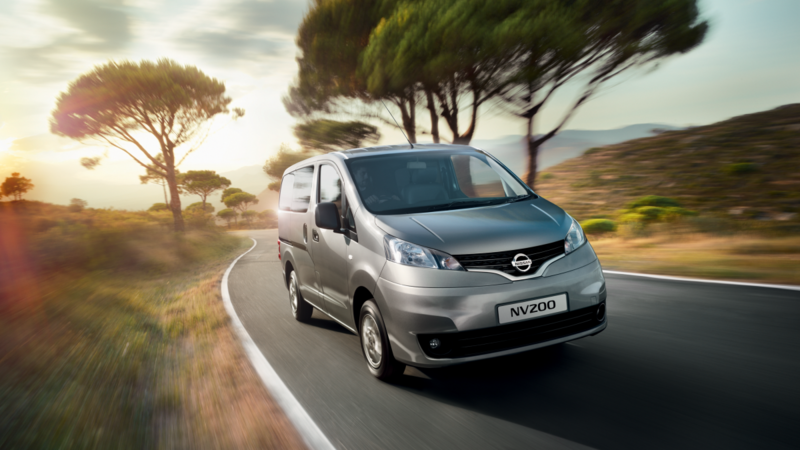 NV200 is equipped with a powerful yet frugal 1.5 dCi turbo diesel producing 66kW (90PS) and 200Nm torque, mated to a smooth 5-speed manual transmission. 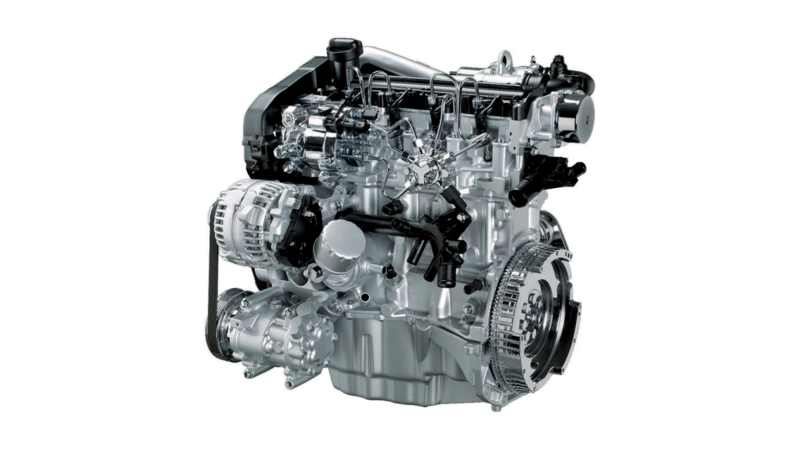 The Euro V dCi engine offers excellent fuel economy, with an impressive range in everyday driving conditions, so you can go longer between fill-ups. Low CO2 emissions enable you to reduce your 'carbon footprint'. Narrow city streets and tight parking lots are no match for the NV200. 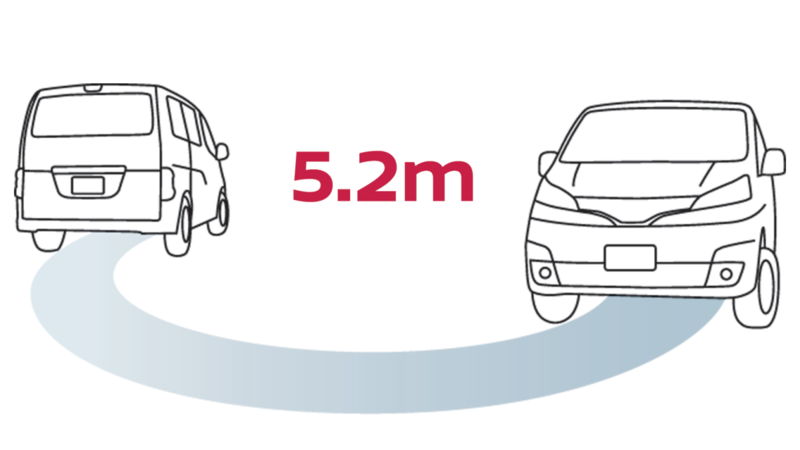 With a short 5.2m curb to curb turning radius, you can make the most of the compact overall length and easily out-manoeuvre the competition.